Shotty Hits #2 on Product Hunt. #1 Trending in 'Design Tools'. 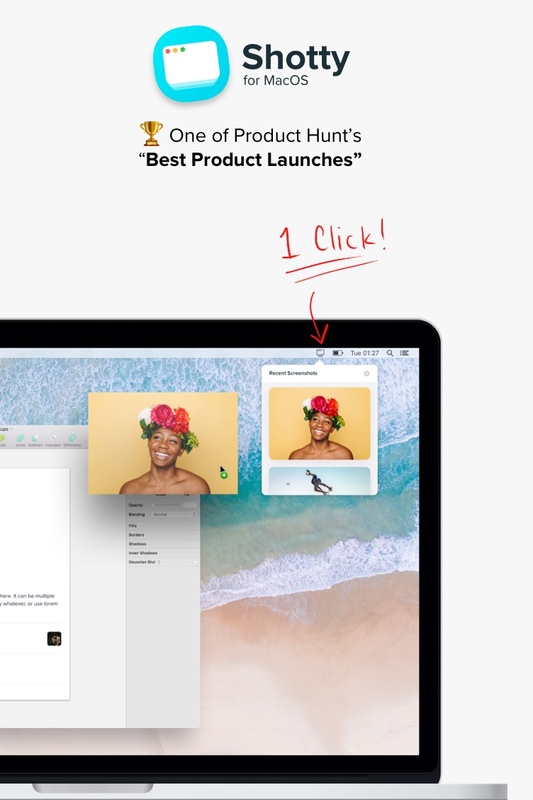 Shotty (my little app that gives you faster access to your screenshots on Mac) is on Product Hunt today and hit #2 (and #1 Trending in Design Tools)! The response has been overwhelmingly positive, and it's great to see so many people talking about how it solves their problem. If you have a second, jump over to Product Hunt and give Shotty an upvote!